Our Town Car is available for private rides only. Echo limousine is not like the shuttle services other companies offer which require you to share the car with strangers and make extra stops along the way to your destination. Our Town car rental gives you the comfort and privacy you need. We offer professional chauffeured service, competitive prices with no hidden fees. Interstate trips are available. 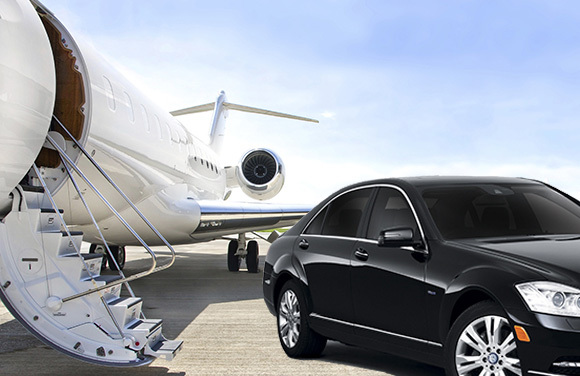 You may prearrange your trip 24/7 and book a point to point service or airport transfer.